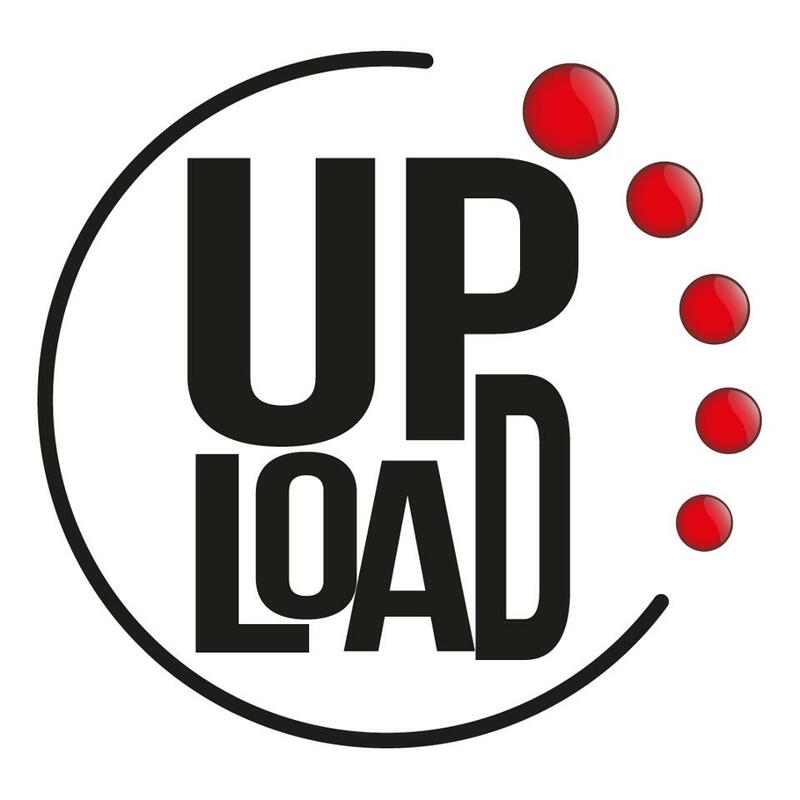 Find out the event agenda of Upload that has 2 events for 2019 and 2020. The venue is located at Avinguda Francesc Ferrer i Guardia, 13 in Barcelona, Sants Montjuïc. Get the directions and the map here.